Right now, you can pick up this nine-course education on video game development at a giant discount — just $49, an over 90 percent savings, from TNW Deals. With this instruction, you’ll have the introductions and training necessary to get comfortable with several different game-creation environments, affording you the versatility to craft games around your tastes and requirements. After tackling your Master Video Game Making overview, you can start getting specialized. At the heart of this tutorial are three classes focused on creating games for the Unity game engine, the most popular game creation environment on the planet. With the skills learned in Master Unity Game Development: Ultimate Beginners Bootcamp, Unity Game Development: Build a First Person Shooter, and Unity Game Development Academy: Make 2D & 3D Games, you’ll identify the methods and tips for building games with the engine that built current 2017 hits like Splitter Critters, Mushroom 11 and Old Man’s Journey. Of course, if you’re interested in other game-generation arenas, mobile gamers can create for those environments with How To Make 2D iPhone Games Using Swift 3 and iOS 10. 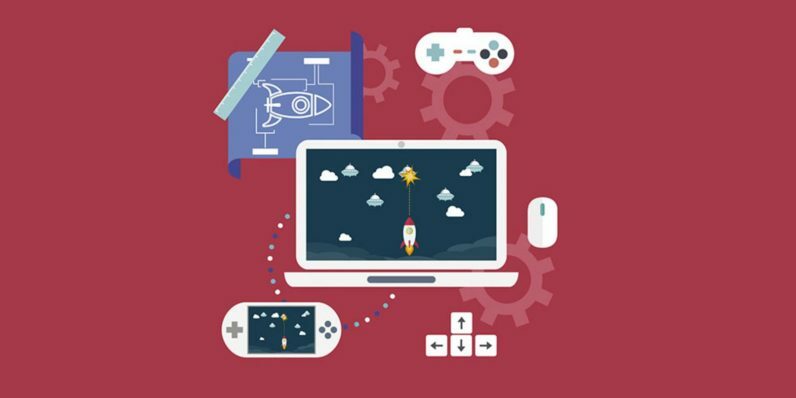 You can even tackle the Python programming language in Learn Python Programming by Making a Game, building your own game as you learn Python basics. If you’re not much of a graphic artist, this bundle has you covered. MagicaVoxel for Non-Artists: Create Voxel Game Assets and Blender for Non-Artists: Create Low-Poly 3D Game Assets will help you put together great game avatars and environments, even if your art skills are somewhat lacking. All together, this training package would usually cost almost $1,500, so take advantage of this limited time deal and get ‘em all for only $49.